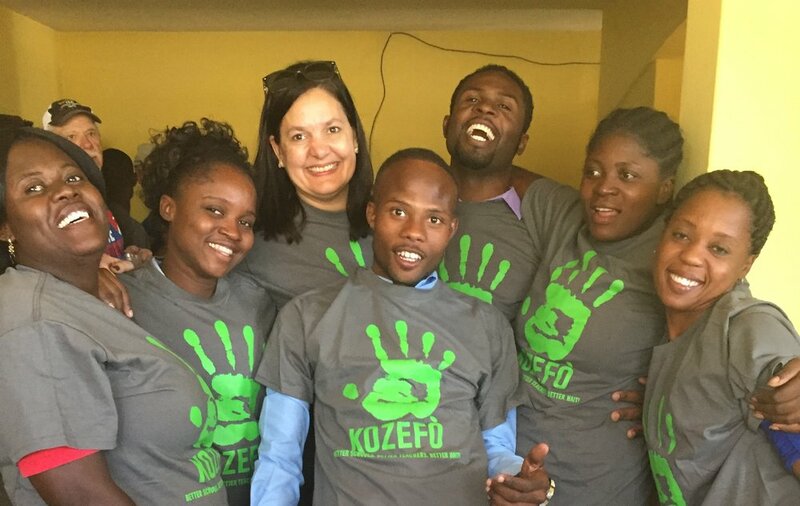 Kozefò offers educational seminars where teachers can have interactive dialogue with colleagues regarding their teaching strategies, in addition to being exposed to current instructional strategies that foster creativity and cooperative learning. Our teachers meet regularly to discuss experiences, share knowledge, and produce solutions to their problems in the classroom. The goal is to establish a “Community of Practice” within our school, where teachers feel comfortable discussing the successes and failures of their teaching practices in order to learn from each other in a way that promotes more effective practices in the classroom.